When summer movie season kicked off in 2017, I started posting updated rankings of my favorite movies of the year so far on my personal Facebook profile. My friends and family commented more on those than they did my actual blog posts. And I got a lot of flack for being the only person anyone knew who actually liked Valerian (which stood at my #1 spot for most of the year). 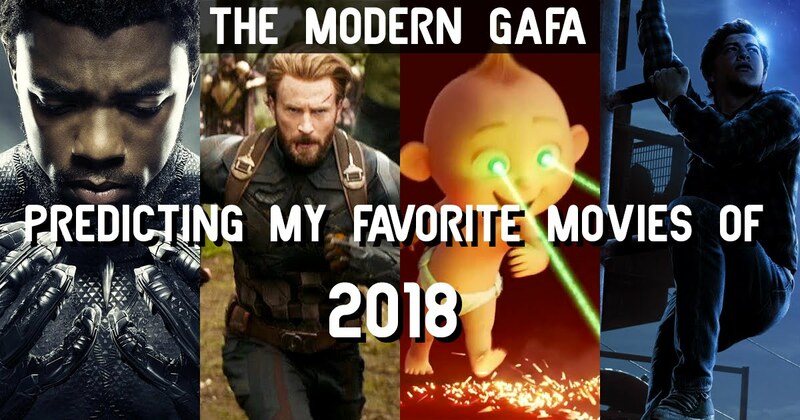 With the upcoming release of Black Panther, I thought this week would be a great time to lay out my predictions for what my favorite movies will be this year. First, let’s get this out of the way. Movies I have absolutely no interest in: A Wrinkle in Time reminds me of the 5th grade where it was required reading. Jurassic Park was never my thing. Apparently, there’s an Aquaman movie coming out; fool me once, shame on you. Fool me twice, I’m not seeing Aquaman. I loved Fantastic Beasts, but the sequel looks like it’s trying to just be a Dumbledore prequel. Plus it has Johnny Depp. Gross. Next up, movies I will probably see but don’t expect to make my Top 10: Venom, just because we have no idea what to expect with it except a vague teaser. Alita: Battle Angel will probably make my list but slowly get knocked down by other movies. I’ll probably see that new “Cloverfield” movie eventually, but I have low expectations for any movie in that “franchise.” And I’m not sure what I’ll make of the Wreck-It-Ralph sequel either. The Last Jedi broke me, and it broke my love of movies. For the first time, I felt the sheer pressure of Hollywood just trying to use nostalgia to sell merchandise. But hey, it’s got Donald Glover, so that’ll be fun, right? Yes, the movie that is already getting rave reviews and is supposed to revolutionize cinema superheroes is only at the #9 spot for me. When the MCU started, I wanted to see two things: a wizard and a king. We’d had so many science-based superheroes that all of these movies started to feel the same. I wanted something different. Well, Doctor Strange was different, but it was also a disappointment for me. What really killed it for me was seeing that the villain is just “evil Black Panther” following in Marvel’s big problem of having villains just being evil versions of the heroes. I’m also over solo superhero movies at this point. Yeah, this is pretty much only above Black Panther because it’s going to have more than one superhero. Plus the first one was a lot of fun and Ant-Man was a bright spot on Civil War. Plus we have no idea who the villain is. Hopefully, it won’t be Evil Ant-Man. Again. And I really don’t want an Evil Wasp. Yup. All three Marvel releases, plus a Star Wars, are at the bottom of my list. Disney fatigue? Superhero fatigue? I don’t know. Again, my soul was crushed by The Last Jedi so even though Infinity War is the complete opposite of a solo superhero movie (with a whopping 176 main characters) I still can’t shake the fact that there will probably be 176 action figures released at the same time. Well, 171, because there won’t be any girl figures. Why is this so low? In short: it looks nothing like the book. But it’ll be something new and different at least. 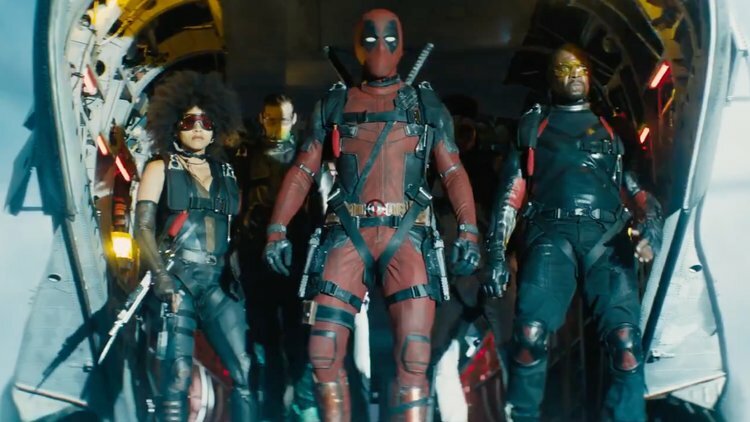 Each of these newer X-Men movies has been set in a specific decade. This one is the 90s. That’s all I need to hear. While I don’t expect it to be anything like the Saban / Fox Kids show, I haven’t been disappointed by an X-Men movie since First Class. And if they keep with the decades thing, the next movie should be House of M which sets it up beautifully to rewrite the universe and merge with the MCU. I’m a little worried the entire cast from the first one is coming back. What made the first one so great is that it was different. It took risks. 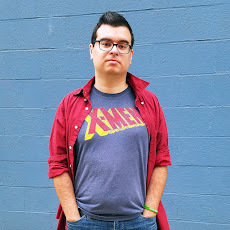 Bringing back everyone, from the sassy old black lady roommate to the angsty teen X-Man feels like they’re playing it safe. But I could be wrong. Cable could shake things up. Off the top of my head, I have no idea who the villain is. I guess I’m optimistic because I’ve only ever seen one Deadpool film while I’ve seen thirty-seven Avengers films. This would’ve been at my top spot, but I’m already kinda bummed out that they’re not going the Toy Story 3 route and aging the characters in real time. It would’ve been awesome to see young adults Dash and Violet and maybe a whole new generation of superheroes, not to mention a tween Jack-Jack. I’m sure it’ll be a masterpiece but I think they missed an opportunity here. This comes out in March which means, just like Valerian, it’ll be at the top of my list all year and my friends and family will use it as evidence that I have no taste. Well shut up, Kyle, let me enjoy things. When people talk about superhero fatigue, this is the kind of thing they want. It’s not another film with the same music and same cinematography and the same humor all helmed by a director known for TV and comedies who the studio can easily control. This looks like no superhero movie I have ever seen. 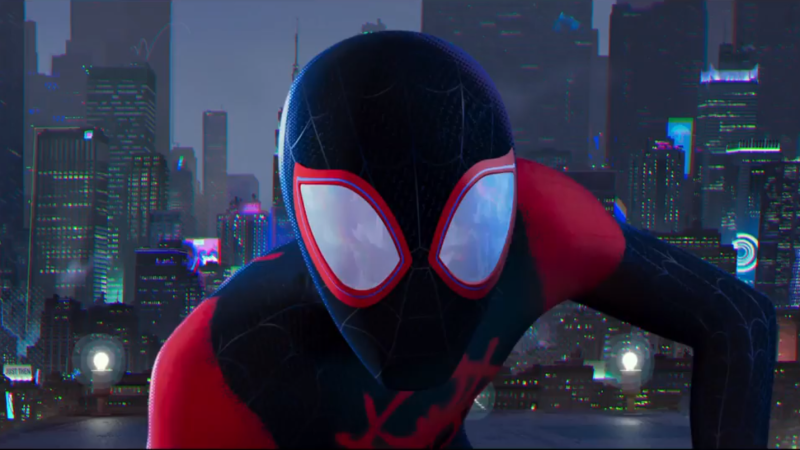 It’s written by the guys behind Cloudy with a Chance of Meatballs and The LEGO Movie (two of my favorite animated films) and it has Miles Morales, my favorite superhero right now. The worst thing about this movie is that it doesn’t come out until December. What films are you looking forward to this year? Let me know in the comments below.